SpeakerPress is an fluent WordPress theme for Podcasters designed to provide an “all-in-one” solution for every podcasting need. 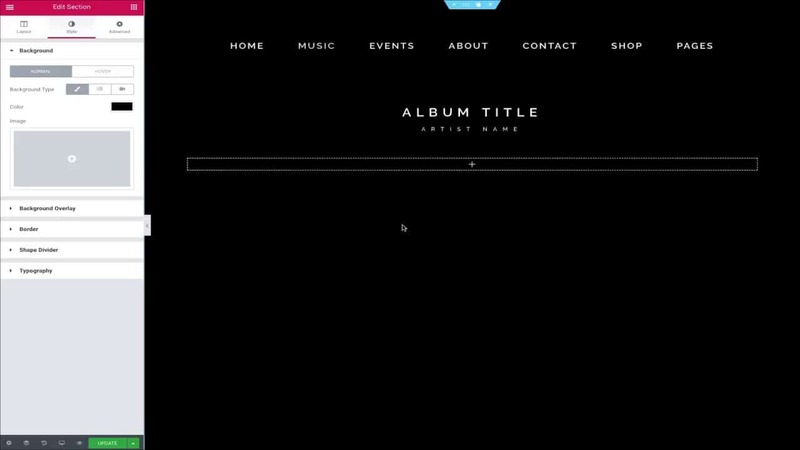 Podcast hosts and their listeners will love the easy setup of this WordPress theme, as well as its overall robust bloat-free experience. 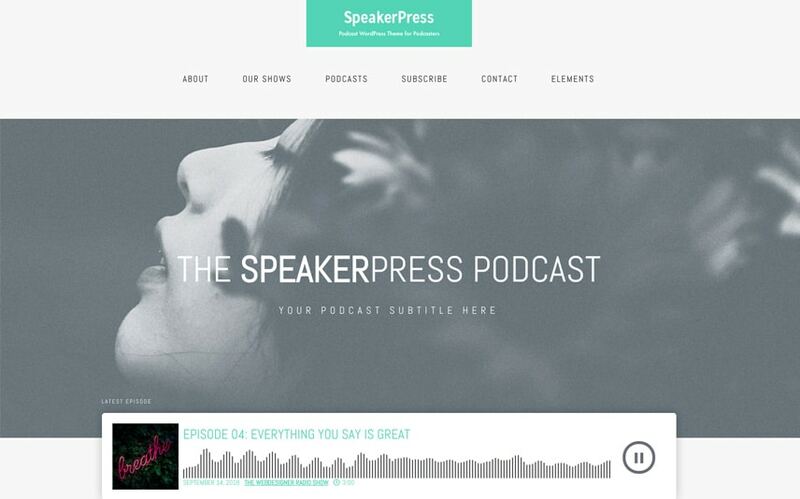 Built with the latest WordPress technology, SpeakerPress is among our best WordPress theme for podcasters. Unlimited theme updates and friendly customer support for 1 year. It supports responsive layout so your website will looks great on all devices and is translation-ready which means you can translate your website in our own language! With SpeakerPress, you can explore endless possibilities in crafting the best podcast fully-functional website. Be it for a true-crime podcast show, science and technology podcast blog or psychology oriented podcast, SpeakerPress saves you bunch of time when creating a podcast website. 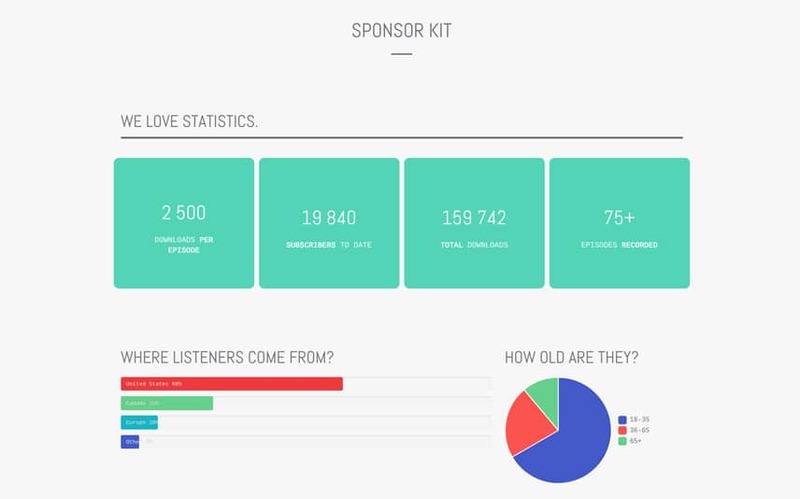 Thanks to the free drag and drop page builder plugin that is bundled with SpeakerPress. 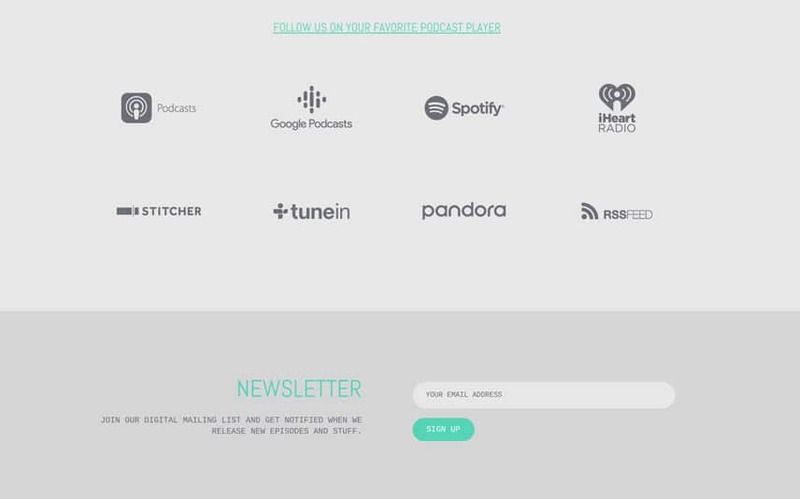 We provide 100+ pre-designed podcast-specific layouts to built a pixel-perfect and creative podcasting website – No coding experience required! 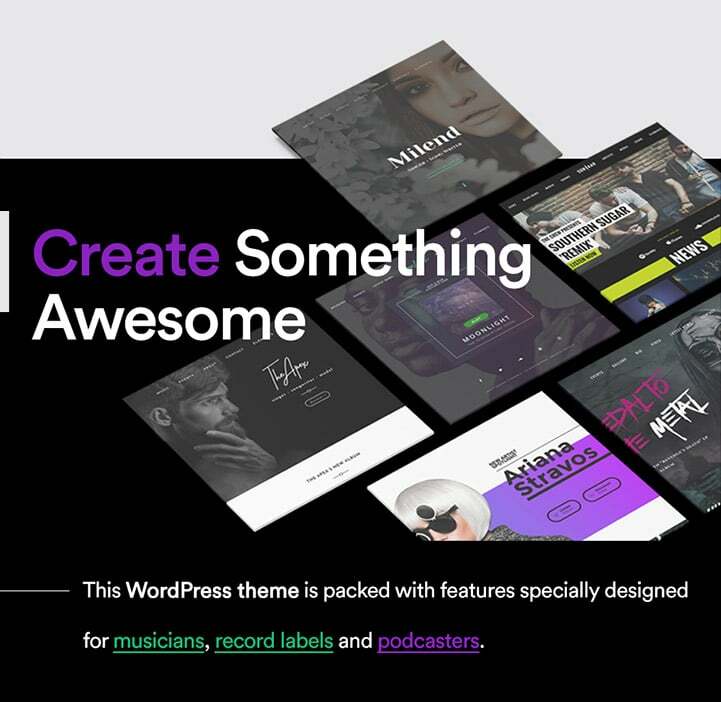 If you are looking for an outstanding and easy-to-use WordPress theme for Podcasters, SpeakerPress is undoubtedly one of the best and impressive WP theme available on the market. And just in case you missed it, check out all of our Best Podcast WordPress Theme collection here.